Zenzile's Way works with your organization to create the perfect workshop for your organizational needs and goals. will prepare your workforce for an increasingly diverse Global Community. as well as fitness classes for the seniors in our community. offer ongoing classes or private lessons and consultations. group fitness session, or as part of a programming event. 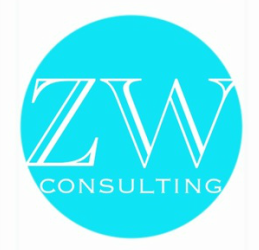 Zenzile's Way is able to provide a myriad of custom services for your organization. Equality in the Workplace and Stress Management? Need to prepare new job seekers for the professional world? Retraining Seniors for new careers? Our programming creation is limited only by your imagination!